Getting paid in bitcoin isn't unheard of for employees in the blockchain and crypto world. However, some businesses in other industries are starting to pay their employees in bitcoin and other cryptocurrencies. Japanese Internet leader GMO Group announced late last year that its employees could start receiving part of their salaries in bitcoin. The initiative was aimed at promoting the spread and development of cryptocurrencies. The offer was open to around 4,000 employees of the GMO group in Japan. Headquartered in Tokyo, GMO Internet Group comprises more than 60 companies in 10 countries. It provides a full spectrum of internet services for both the consumer and enterprise markets. The Group also includes the world’s largest online FX trading platform, as well as online advertising, Internet media, and mobile entertainment products. Crypto Disrupt reported in June that social media company Spot.IM was in talks with Israeli Tax Authority to pay its employees in bitcoin. The reason for their proposal is that any cryptocurrency-based salary would still be liable for taxation in Israel. 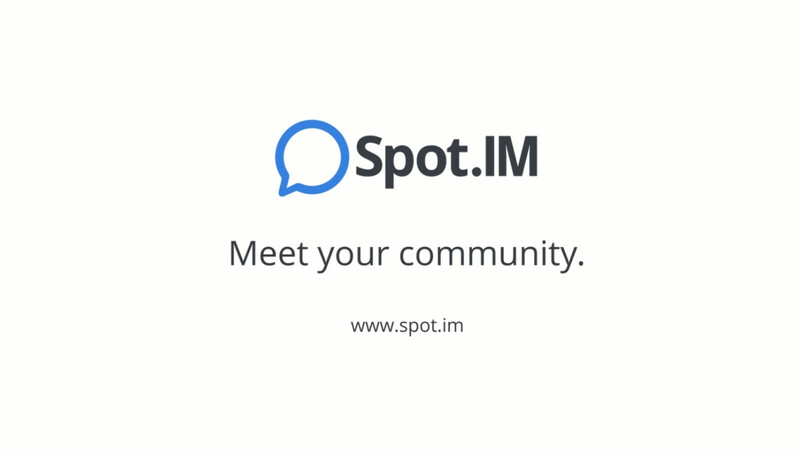 Spot.IM enables media companies to take back ownership of their audience and conversations and let go of their reliance on external social networks. Spot.IM will open an account on a cryptocurrency exchange where the monthly salary will be converted to bitcoin and sent to the employee’s digital account. The BTC value will be the average of the highest and lowest BTC value on the specified day of transfer so that the volatility doesn’t affect the payment. The staff has an option to either receive bitcoin or fiat currency or a mixture of both in 50% slabs. Danish company SC5 was one of the first to pay their employees in bitcoin way back in 2013. “We are doing this just out of curiosity to try out new things. Bitcoin as such fits our vision of the world quite well. It allows for open source development, competition and innovation in the field of payments and Internet commerce. Based on cryptography, it is secure and deterministic as we require for digital services,” the company then said. Purse.io, a website that brings people with unused Amazon gift cards together with people who want to buy on Amazon using crypto, pays its employees in Bitcoin Cash. The service seeks to make crypto useful. The wallet allows users to name their own discount when shopping for any product on Amazon by matching shoppers with earners - individuals who wish to exchange their Amazon gift cards for bitcoin. Several job-seeking websites have been designed to allow freelancers to find work and get paid in cryptocurrency. Ethlance allows its users to hire or work for ether (ETH). Ethlance is a first of its kind job market platform, built entirely on blockchain and using the only cryptocurrency for payments. Thanks to those technologies, the platform can sustainably run with 0% service fees. The Ethlance database is distributed on the Ethereum public blockchain and the source files are on IPFS. Ethlance is accessible to everyone forever, without any central authority having control over it. Coinality is another website that aims to connect employees and job seekers with job opportunities that pay in the digital currency. Jobs range from one-time to full-time and negotiations are handled independently between the two parties. Since its launching in September 2013, over 5,000 qualified candidates have applied for jobs that pay in bitcoin on Coinality. The service has also received over 4,000 submitted jobs and more than 450 resumes from job seekers who want to earn income in the digital currency. With many employees wary of paying employees in cryptocurrency, Bitwage allows to convert fiat currency salaries into cryptocurrency and is currently only available in payments from the UK, U.S., and European employers. Google, Facebook, Airbnb, Uber, and even the U.S. Navy have workers that use Bitwage. The process is simple: Bitwage gives users a bank account number. Users tell employers to send any percentage of their payroll deposit to that number. Then, Bitwage sends bitcoin to users the day after the deposit. Employees and employers can use Bitwage to reduce costs, increase transparency, and boost the speed of international wage payments. Originally launched as a payment platform, today the Bitwage website also features a jobs platform where professionals and freelancers can find jobs worldwide. While payments in cryptocurrency are yet to become mainstream, a survey by Australian blockchain human resources company Chronobank has found out that the majority of cryptocurrency fans would prefer their wages in bitcoin rather than in regular currency. According to CCN, 66% of respondents said they would be willing to receive wages in cryptocurrency, and a higher 83% of respondents said they would be keen to receive any bonus payments in crypto.